Bachelorette Party Nashville - Have it Mild, Wild or Both! Hunk Mansion is where your bachelorette is the star of the show! 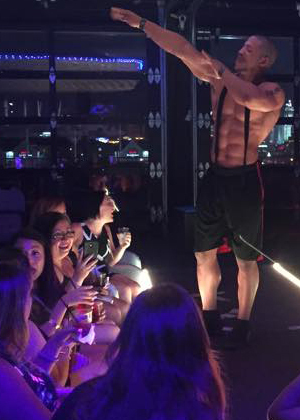 We now feature the best in bachelorette parties Nashville. Our goal is to assist you in creating an amazing and memorable experience for your bachelorette and the whole bachelorette party. Think of as your bachelorette party planners. It's a full night of fun that includes the gorgeous dancers, bachelorette games, contests, raffles and prizes. The best ideas for your bachelorette party is here at Hunk Mansion. Our new Nashville location. We'll have the bride to be blushing and gushing with laughter and a whole bunch of good natured, embarrassing fun. Expect fun surprises! Reservations are required. 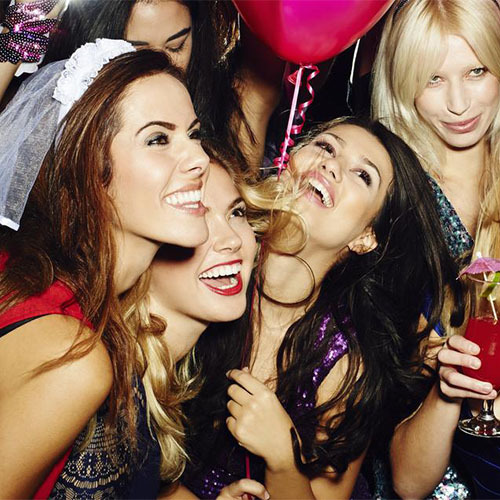 Choose from 1 of our value packed VIPNashville bachelorette party packages. As with any Hunk Mansion show we always do our best to offer you the best possible experience. Our onsite manager is there to make sure your group is looked after.